live post time. 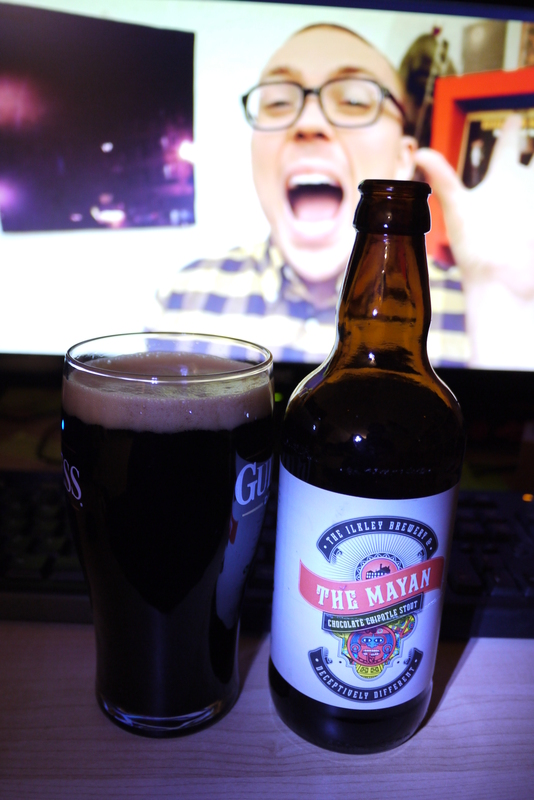 Tonight we Have The Mayan, a chocolate chipotle stout, from The Ilkley Brewery standing at 6.5%. First reaction, I can smell the chocolate, i like. First taste, More bitter than I expected. The chilli is there, but just at the back of the throat during and just after drinking. But I do have a tolerance for spicy stuff so it may be different for others. Theres the slightest of smokey-ness, couldnt place my finger on it at first though I admit. 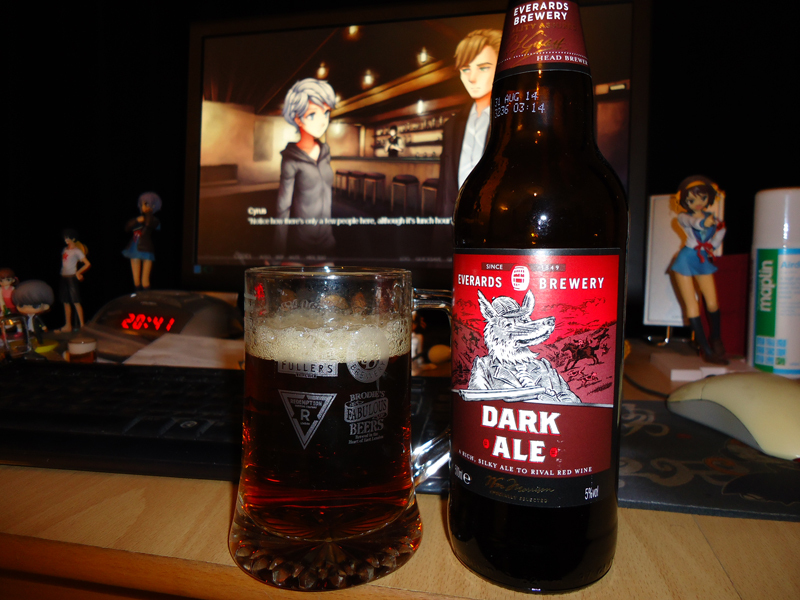 Otherwise it has a nice head, low carbonation, quite smooth, not oily or clingy. Not as heavy as a guiness nor as light as a newcastle brown. I get no chocolate taste what so ever though, just a nice aroma. The more I drink, the more the bitterness fades and becomes a much nicer beer. 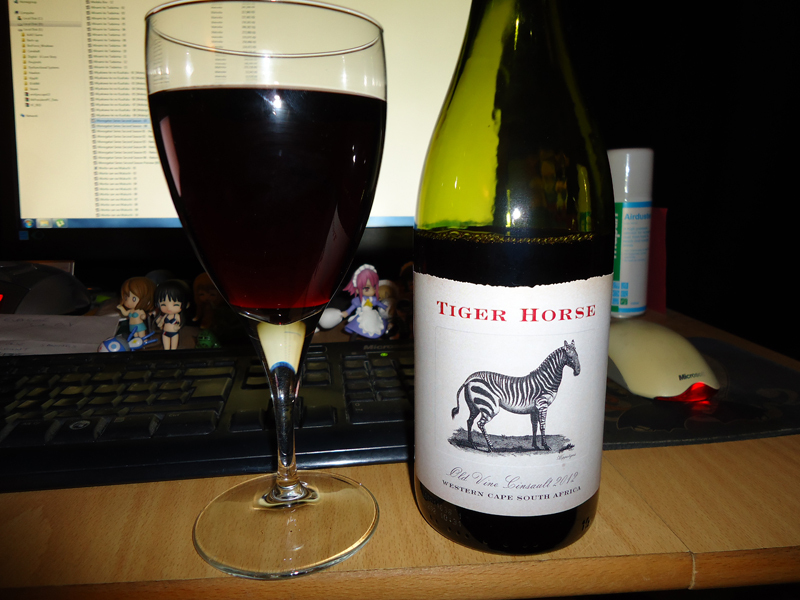 Actually as I left it alone to type this, the aftertaste is very pleasant, a slight spice is left too. Could not imagine drinking more than one of these in a night. But I would recommend this to people curious enough.